I’m beyond excited (and a bit crazed on caffeine, chocolate, and adrenaline) to announce that our big Kickstarter project is LIVE and ready to take pledges! WHAT is our STEAMTeam5 Kickstarter project? And, WHAT is a Kickstarter? 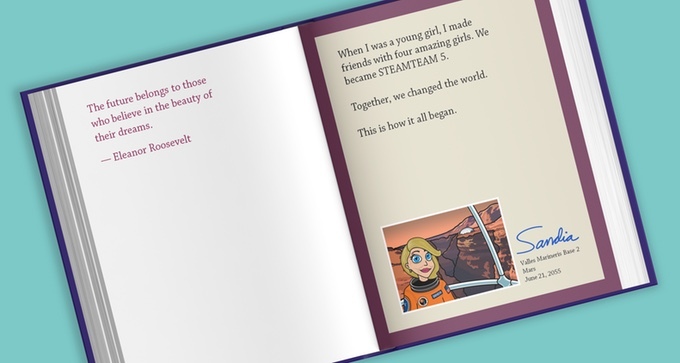 We’re publishing an empowering children’s book designed to excited kids (especially girls) for careers in the STEM / STEAM fields. (Science, Technology, Engineering, Art, Math). 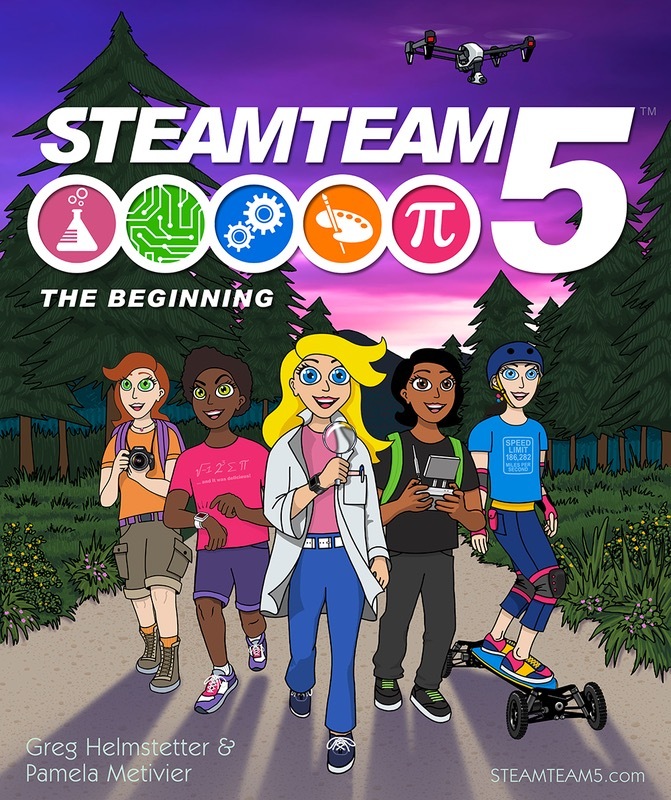 The book features five characters — Sandia Scientist, Treeka Technologist, Evelyn Engineer, Ariana Artist, and Mattie Mathematician — who use science, technology, engineering, art, and math to do super-fun, amazing things. This is the first volume in a series of five books that tells the story of how these curious, adventurous girls change the world. But, this is more than just a book. It’s the beginning of an important movement to attract girls to careers in STEM/STEAM. This story is so good. Your kids will LOVE it. 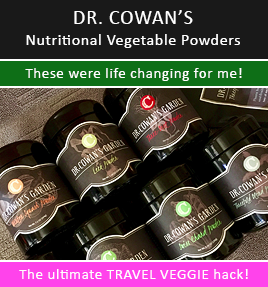 And, please please please share this Kickstarter project with your friends and family. 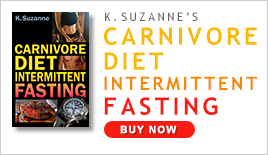 Please support and share our project! Kickstarter is an awesome platform to help us bring our project to life! Kickstarter is a site where creators (people like us) create a project to share with others. Projects must have a clear goal. For example, the goal for our project is to finish the illustration and print the first run of the STEAMTeam 5 book. All Kickstarter projects have a funding goal, which is the amount of money that the creator(s) need in order to complete their project. Backers are the (very awesome) people who pledge money to help creators bring their projects to life. The backer’s reward is based on the amount they pledge. Funding on Kickstarter is all-or-nothing. This means that no one is charged for a pledge towards a project unless the project reaches its funding goal. This ensures that creators always have the budget they need before moving forward with their project. Thanks in advance for joining our mission!